Kill videos from Heart of Fear. 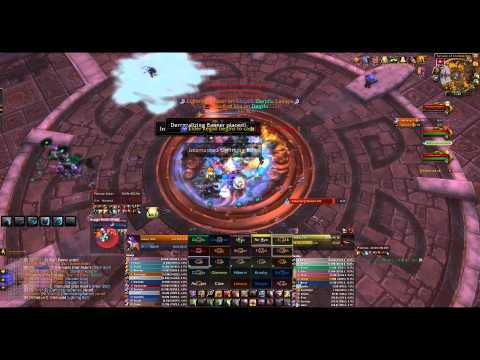 Kill Videos from Mogu'shan Vaults. Kill videos from Terrace of Endless Spring. Kill videos from Dragon Soul. Kill videos from Throne of the Four Winds. Kill videos from the Bastion of Twilight. 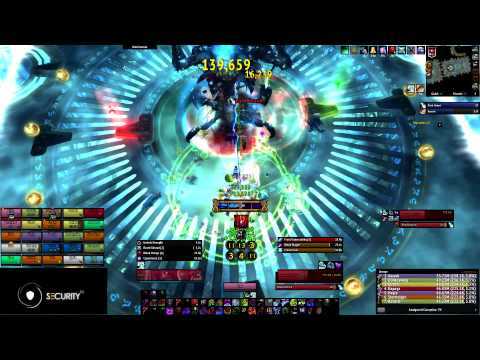 Kill Videos from Blackwing Decent. Kill videos from the Throne of Thunder. 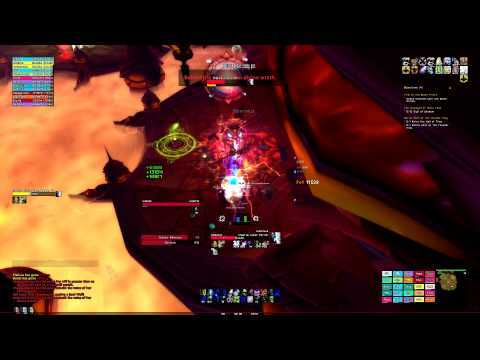 Kill Videos from the Siege of Orgrimmar.